AVAILABLE 2018 / 2019 academic year. 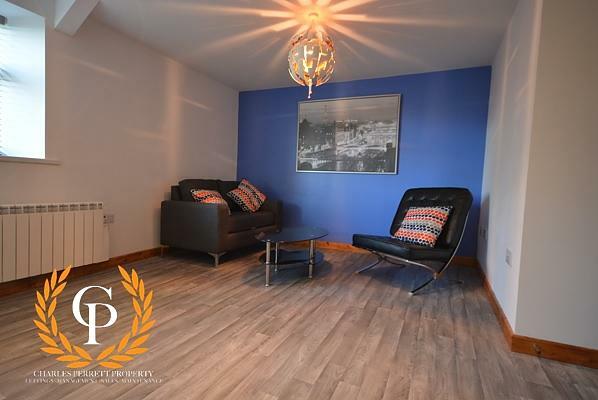 Charles Perrett are ecstatic to offer you this spacious, modern and extremely high quality five bed student property located just two minutes from Swansea Met University. With five double bedrooms this property is ideal for your next student pad. Book your viewing today! ONE DOUBLE BEDROOM. 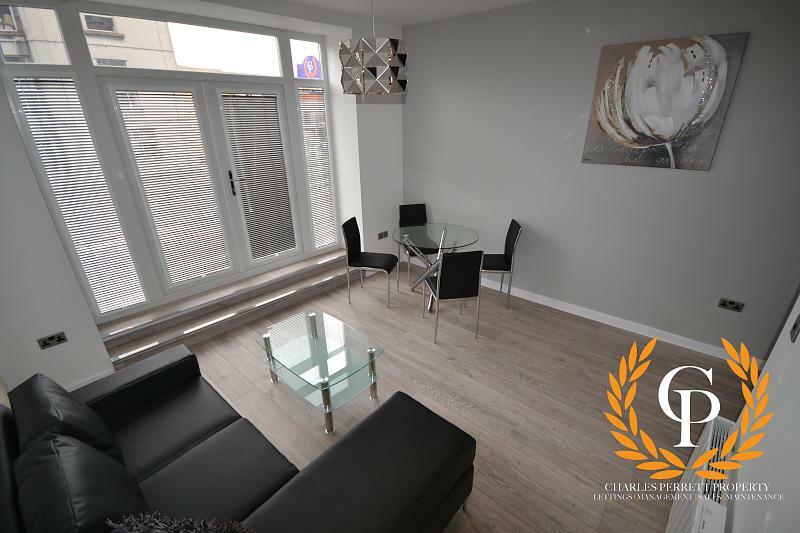 Charles Perrett are ecstatic to offer you this spacious, modern and extremely high quality five bed student property with only one room remaining, located just two minutes from Swansea Met University. The property benefits from five double bedrooms, a newly fitted bathroom, new sofas, a new, high spec kitchen complete with washing machine, tumble dryer and dishwasher! AVAILABLE for the next academic year, 2018/2019 you'll have to be quick with this one!